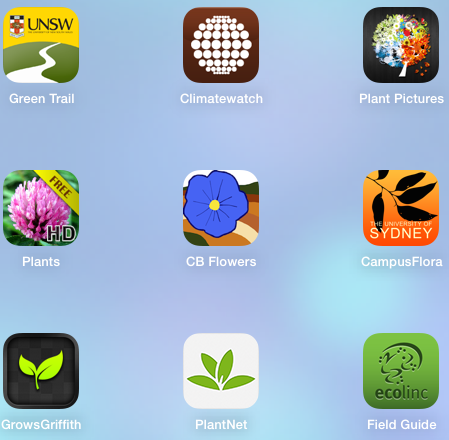 *this list is not an exhaustive, more and more botany apps are becoming available. Campus Flora University of California, Santa Barbara CA, USA, offers an interactive website that maps the plants on campus and four self-guided walking tours as print material. Screenshots of iOS apps in RQ’s collection. Only free apps shown here – need to update to include links to Apps from Australia (e.g. 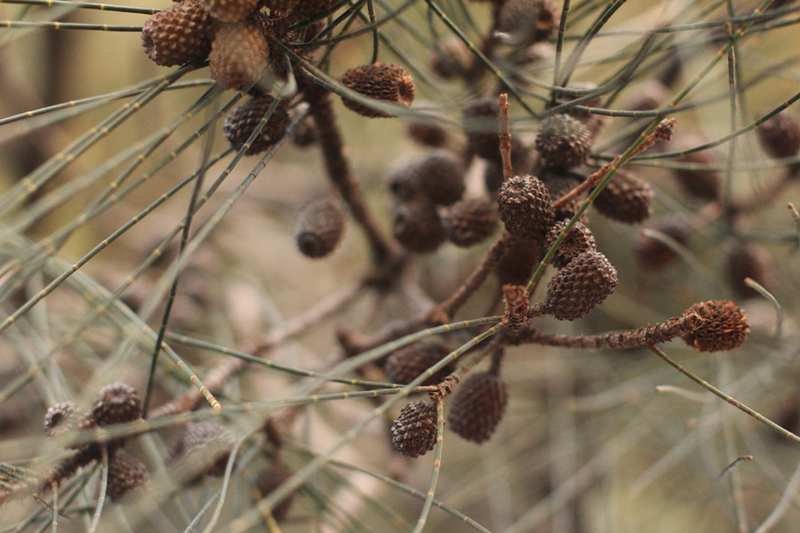 Waite Aboretum, SA).